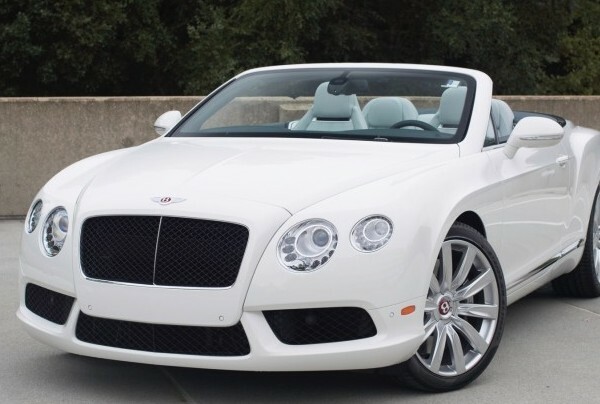 Bentley is yet another British car manufacturer that specializes in building top class, elegant vehicles. The best thing about these vehicles is the fact that they are all largely hand-made. No matter from which angle you look at it, if it is a Bentley car you will be surprised with the attention to detail the manufacturers put in. Everything about Bentley vehicles is luxurious even from the outside. Other than that, these great cars also offer superior control and excellent performance. 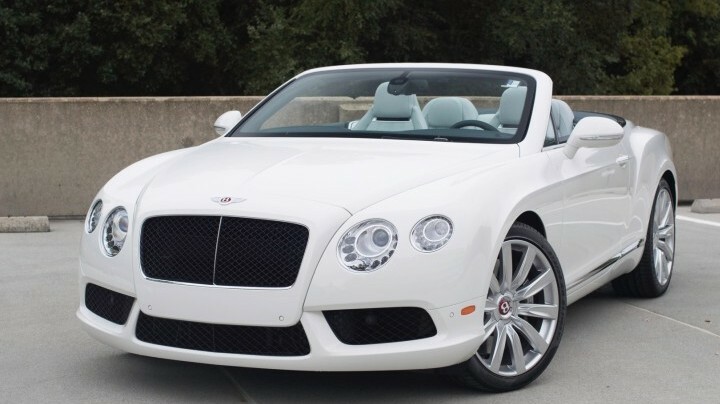 Bentley Grand Convertible, Mulsanne and Continental GT Speed are some of the most popular models from Bentley. 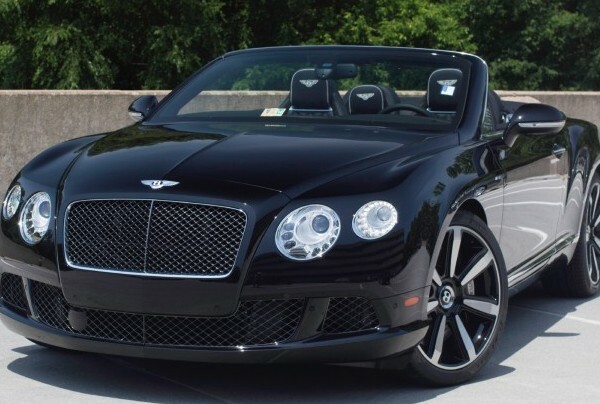 The Bentley Grand convertible is one of the most elegant convertibles available out there. The driving comfort along with the safety options are simply remarkable. If you’re one of those who like long drives and with it want to experience nice weather, Grand Convertible is the vehicle for you. From designs to performance and mileage, everything about this cute vehicle is amazing. It has a powerful W12, 6.75-litres engine which can produce close to 530 hp and a torque of 811 lb-ft. 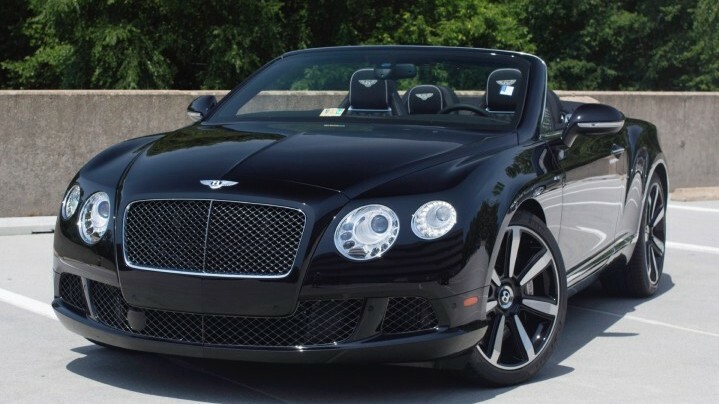 It has a typical Bentley design which is also considered as a status of wealth. Bentley Mulsanne is one of the most elegant, most perfectly crafted vehicles ever produced by the British Company. Most of the parts are handmade, which adds to the uniqueness of the vehicle. This car has a top speed of 192 mph and can reach from zero to 60 mph in 4.9 seconds. This means that it doesn’t only fulfill the desires of those looking for looks but also meets the expectations of speed fans. Bentley Continental GT Speed is probably the most modern looking Bentley car. It is perfect for an official trip and won’t disappoint the younger audience either. Thanks to its powerful specs, the car can produce a staggering power of 500 hp with 487 lb-ft of torque. The heavy Continental GT Speed can smoothly accelerate from 0 – 60 mph in 4.9 seconds, which is not bad at all considering other cars in the same league. The mileage of this beast of a vehicle is also impressive as it gives 17 mpg in the city and 25 mpg in the highways. Bentley’s Super Coupe is the talk of the town for 2016. This vehicle will be called EXP 10 Speed 6 and will carry hosts of ultra modern features combined with the most elegant design and power.